Tokunation › Ultraman › First Ultraman Orb Teaser Online! First Ultraman Orb Teaser Online! Tsuburaya Productions has uploaded a brief teaser trailer for the upcoming new Ultra Series: Ultraman Orb! 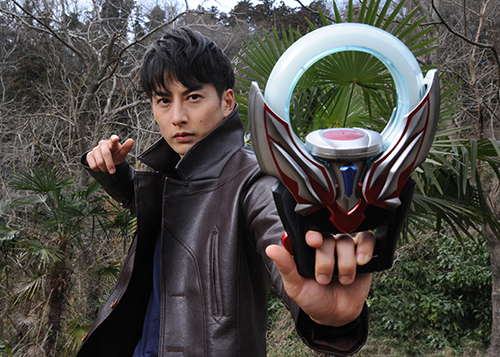 Ultraman Orb is scheduled to begin on July 9, 2016. Feel free to join in our Ongoing Discussion Thread to share your thoughts and fears about this new hero! This year, the Ultraman brand will be half a century old. And to commemorate this fine occasion Tsubaraya gives us Ultraman Orb. 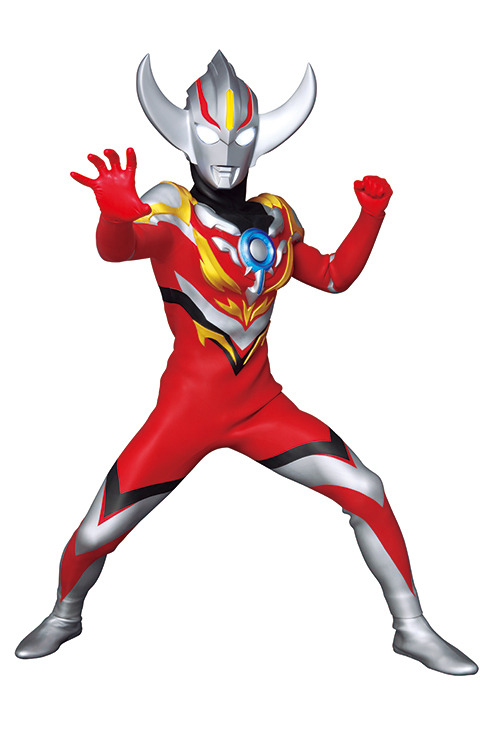 Ultraman Orb will be the 42nd Ultra hero, and is a Ultraman who borrows powers from past Ultras such as Tiga, Taro, Zero, etc. By doing so Orb can type change in many ways to fight the kaiju threat. Our protagonist is a nomad drifter by the name of Kurenai Gai played by famous actor and Kamen Rider Den-O's bad guy Kai, Ishiguro Hideo. Main director will be Ultraman X's director Taguchi. 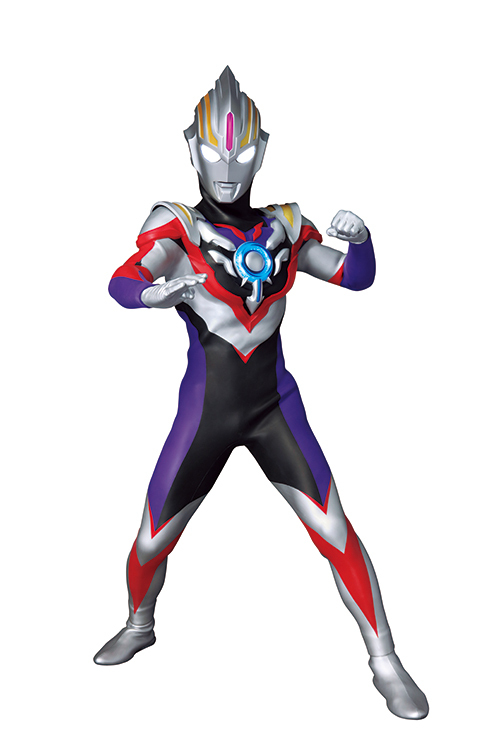 Zeperion Specium: A form that borrows the powers of Ultraman Tiga and Ultraman. Can perform various beam attacks to fight. 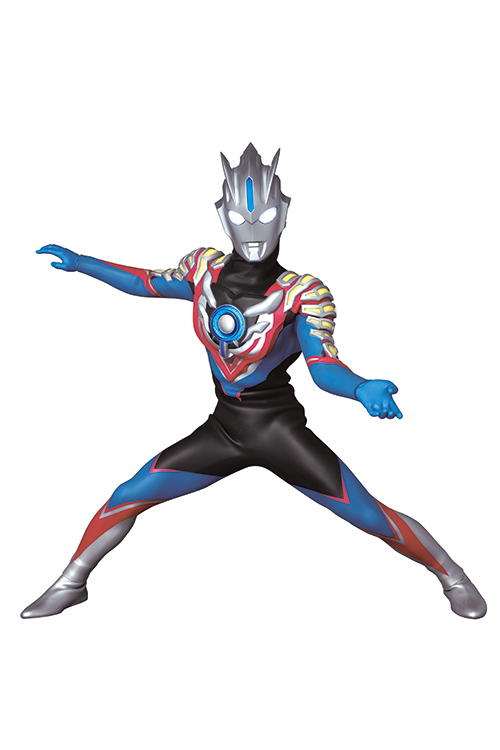 Hurricane Slash: A form that borrows the powers of Ultraman Jack and Ultraman Zero. Deals the final blow by moving swiftly. Burnmite: A form that borrows the powers of Ultraman Taro and Ultraman Mebius. A powerful form that utilizes flame-based techniques. Ultraman Orb will begin airing in Japan on July 9th this year on TV Tokyo and its related channels. After Ultraman X which was fantastic I really look forward to this (as well as the X movie of course). Assuming it is a new show and not a movie. I heard it will start on July. The month the first Ultraman aired. I love his look and his form changes. Really excited for this series. 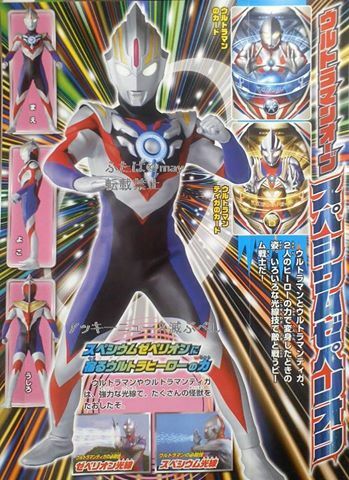 Looking at the full scans, really looks like Ultraman now has to a) have a whole bunch of alternate forms and b) pander to nostalgia forever and ever to exist at all. His forms look good though. Especially Burn Might. Updated my first post for the thread. We got some nice new big official images. 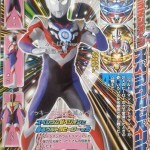 So from the looks of it Orb will mix match similar Ultras to form change. I am looking forward to this and I hope this gets a good ol' 48~52 ep year-long season. Rejoice. Hi-res pics are here. So, I'm all types of in. Not digging the Ultra suits, but I enjoyed the hell out of the last couple Ultra series and really hope that this keeps up the quality. So... which of those is his base form? Or does he have no proper base form? Yep. That sure is an Ultraman.